1st Class Print Ltd will assess the potential environmental aspects and impacts our business activities may have on the environment, and where required, take action to help our overall performance. We are committed to environmental improvement and pollution prevention. Provide environmental awareness training for employees. Provide an annual review of our environmental policy. Ensure all paper and board used are sourced from sustainable forests. 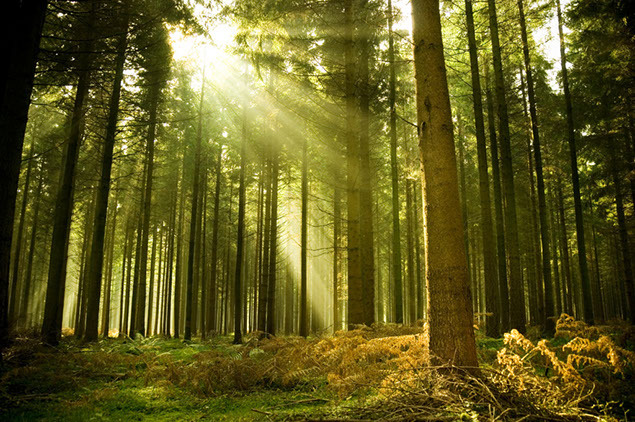 1ST CLASS PRINT ARE PROUD TO SUPPORT THE ENVIRONMENT BY SOURCING PAPER FROM SUSTAINABLY MANAGED FORESTS AND USING ENVIRONMENTALLY FRIENDLY INKS.